This should be the next Resin set. Re: This should be the next Resin set. Shouldn't be a problem for Michelle to reproduce all that detail in a 2 inch wall right?.. right??? I would love to have it in Dwarvenite. 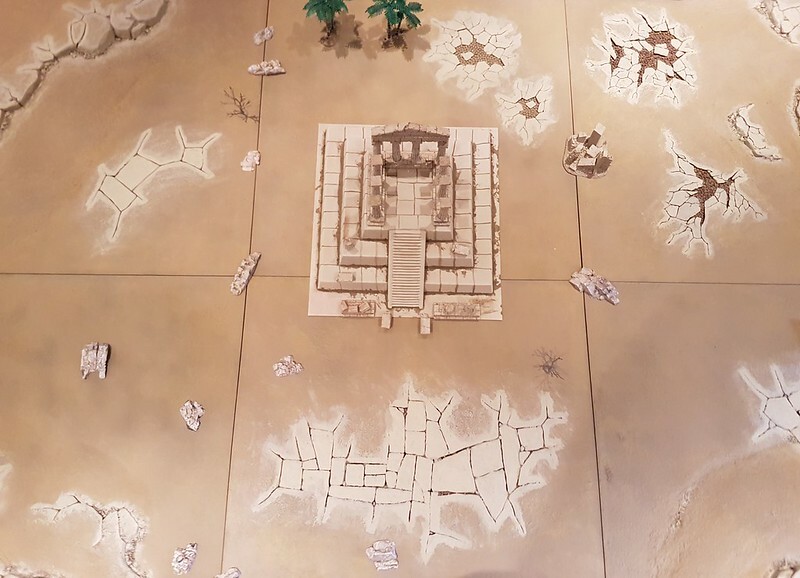 I really need some terrain with a ancient Indian look for the part of my world called Buth.